Scientists have been studying the space for as long as we can remember. They have been trying to find out about existence of life on other planets and also have been studying moon for a long time. According to the report by Standard Digital, scientists have discovered waters on the surface of the moon called as “Lunar Water”. It is the waters that are present on the surface of the moon. 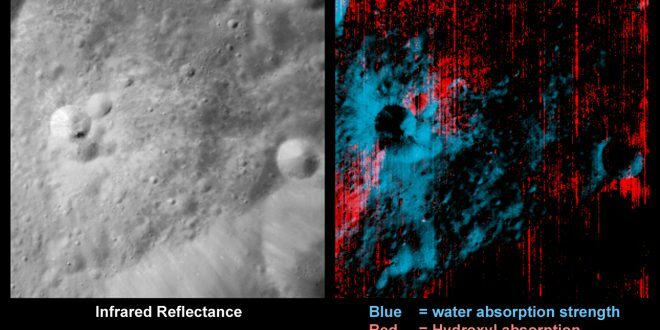 Lunar Water was first discovered in 2008 through an Moon Impact Probe released by ISRO’s Chandrayaan, an Indian Spacecraft, that recorded evidence of water on the moon and also detected hydroxyl absorption lines in reflected sunlight.